A funny thing happened to AAPL’s inexorable trajectory to zero dollars a share. If you play the ponies (otherwise known as investing in individual securities) and follow Apple, you probably heard that the failure that is the iPhone X (spoiler: not a failure) was driving Apple’s stock ever downward. Let’s review. Oh, come on. It’ll be fun. Apple's stock has dropped about 8 percent over the past two months. It closed Monday at $165.26 and was ticking upward slightly in premarket trading Tuesday. 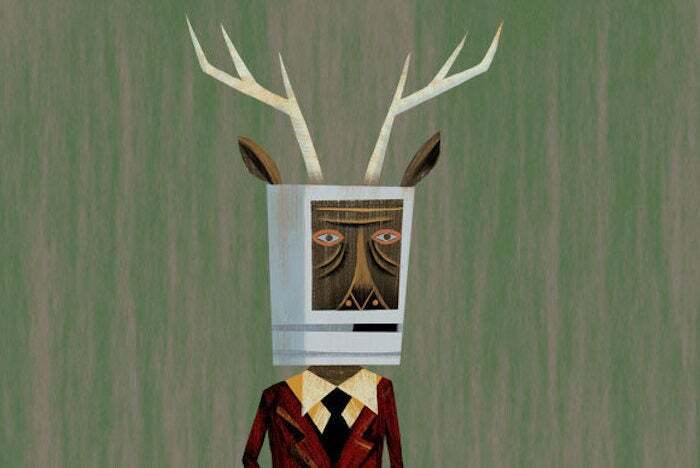 As the Macalope noted at the time, he’s not sure why two months was supposed to be a meaningful amount of time other than picking a point when Apple’s stock was very high so you could maximize the “Oh, how the mighty have fallen” factor. If it was worth noting then, however, it’s probably also worth noting that as of close on Thursday, AAPL’s now up 6.5 percent from that February position CNet thought was so important. But, frankly, The Macalope thinks these short-term “gotcha” games are about as fun as playing Secret Hitler with actual Nazis. Apple shares are down nearly 3 percent on Tuesday, following a report that the company is planning to slash forecasts for iPhone X sales in the first quarter of 2018. It’s hard to imagine that the iPhone X was a failure even before Christmas. But, if your stock doesn’t have excellent one-day performance every day, well, then, how could it possibly be a good investment? Since AAPL’s position on December 22nd is an important point of comparison, however, let’s note that the stock is now up 8.6 percent from where it was then. That’s what The Macalope’s been saying! Wait. Is The Macalope Warren Buffett?! No. He just checked his house. He’s not Warren Buffett. Nnnope. Whew. Not even close.